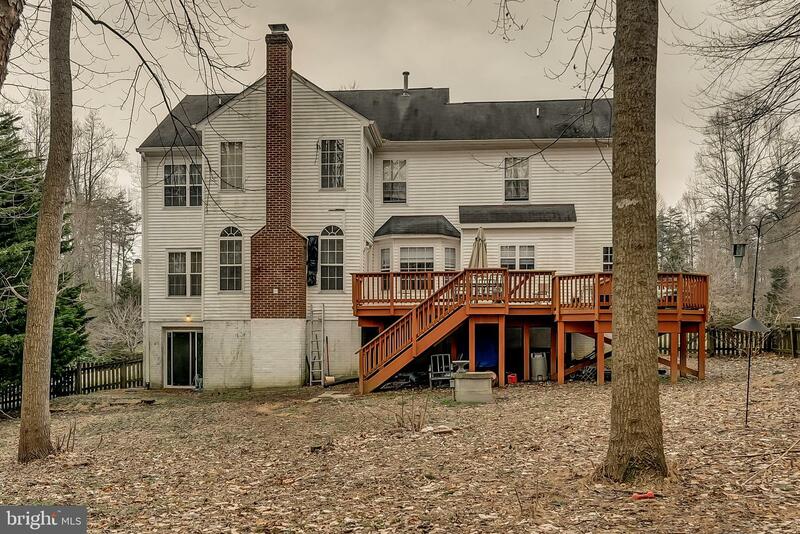 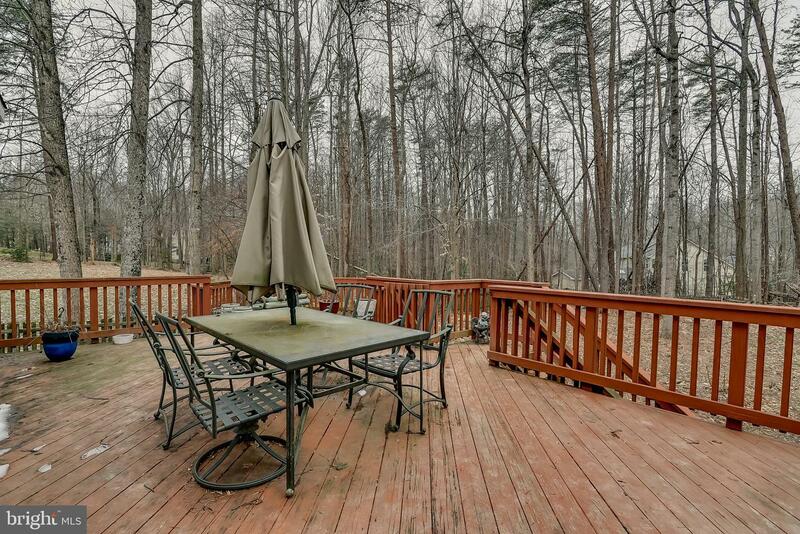 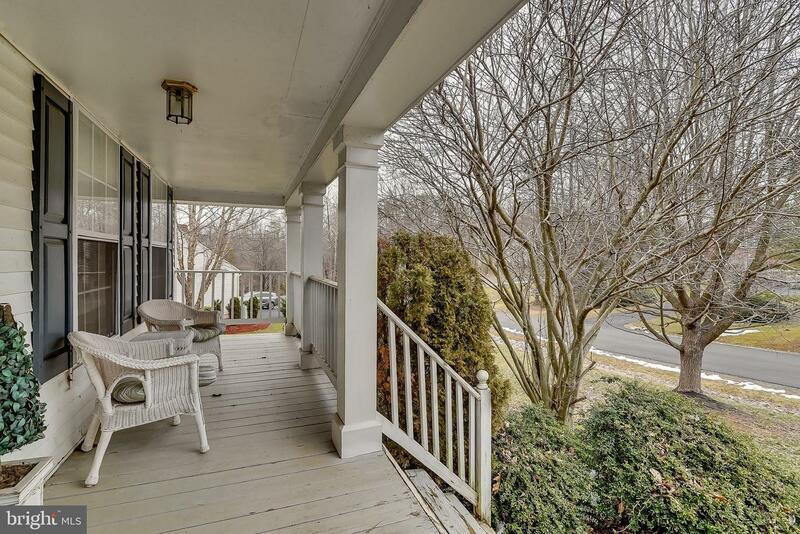 An amazing opportunity for a large home in Gingerwood on over 1 acre for under $500k. 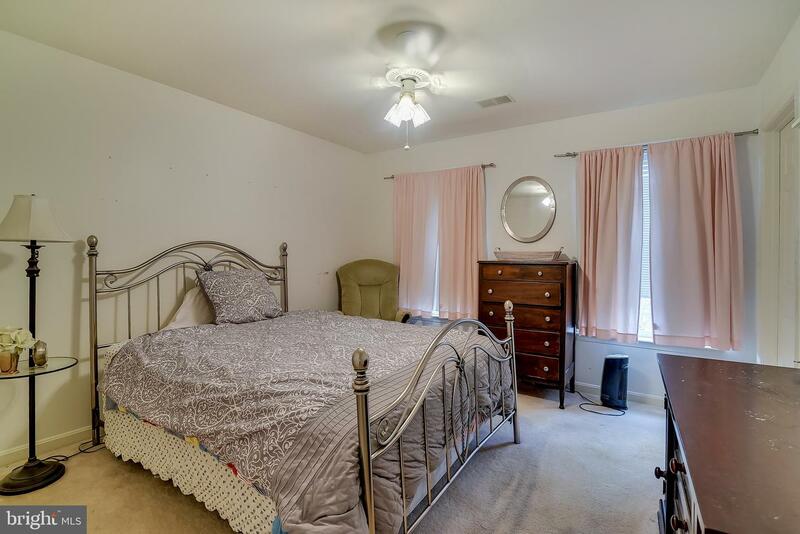 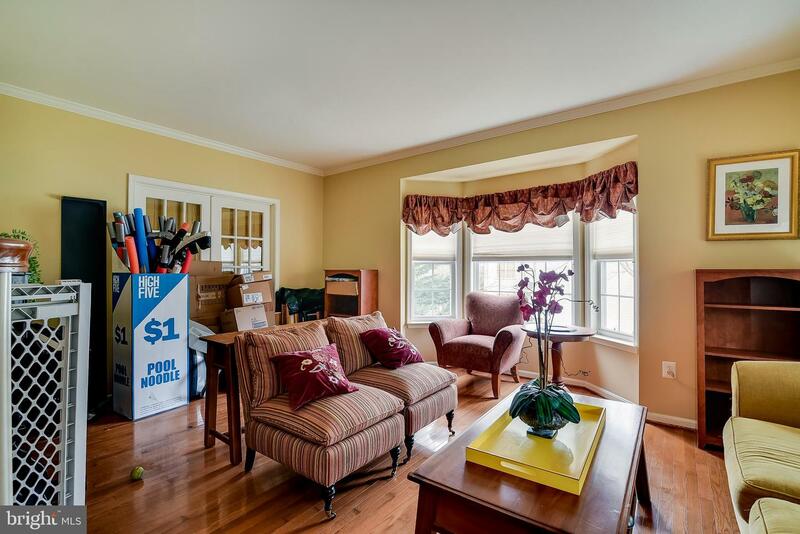 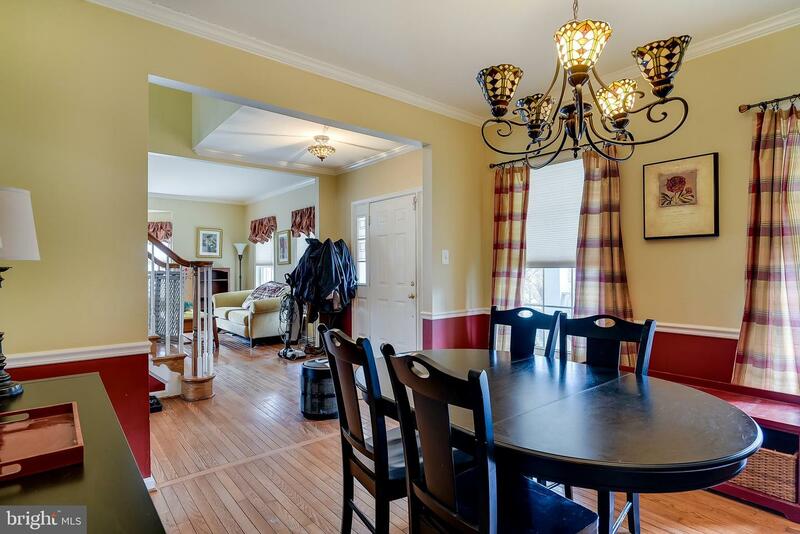 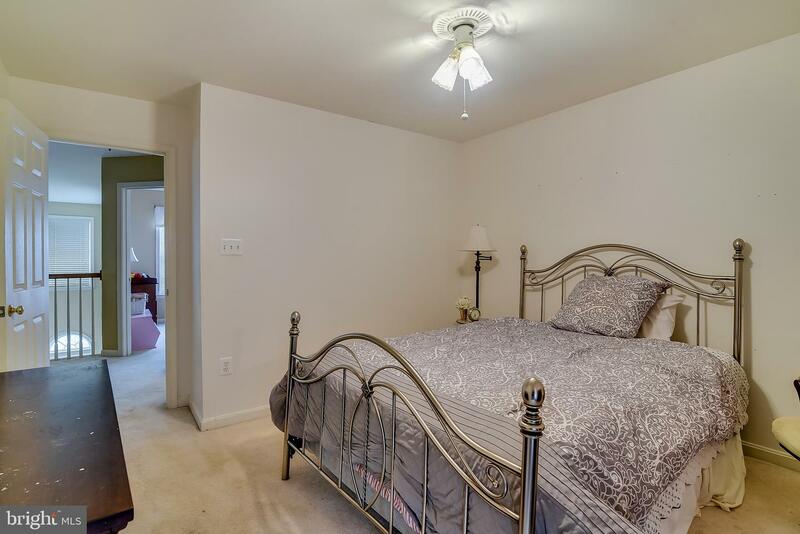 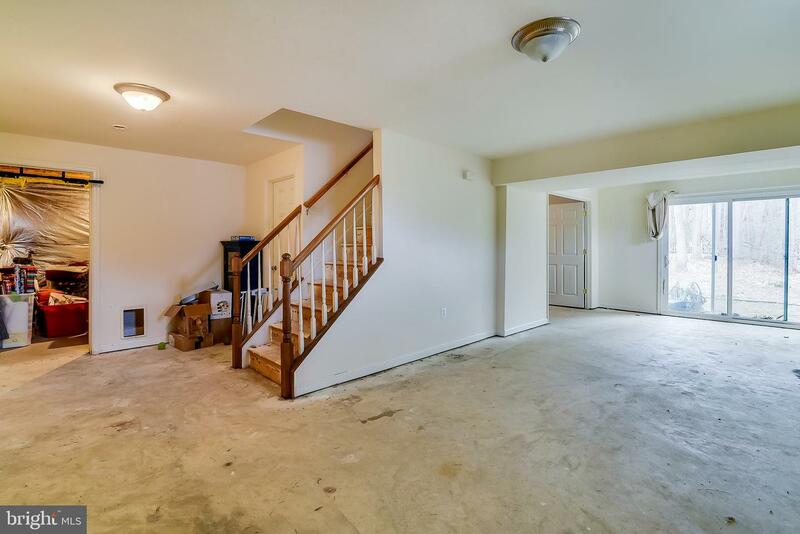 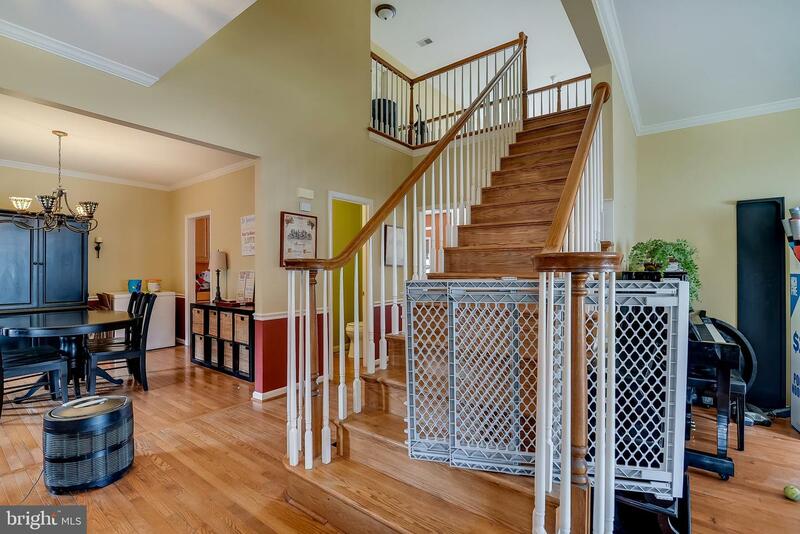 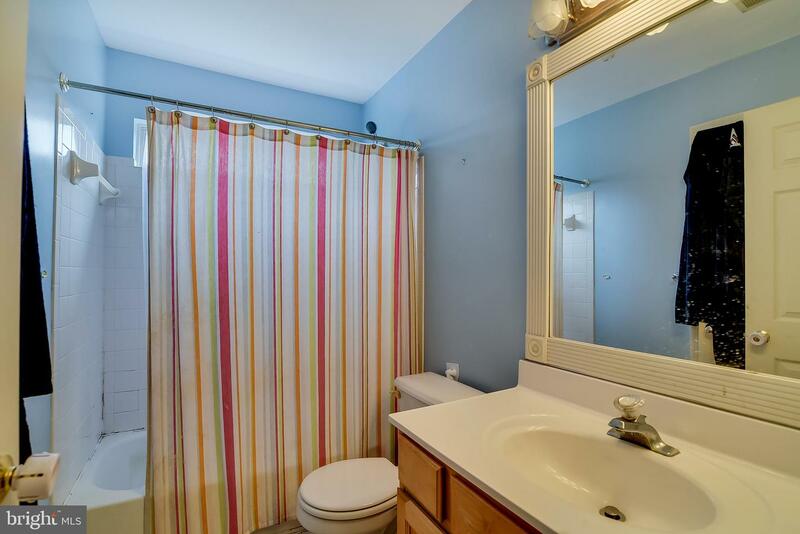 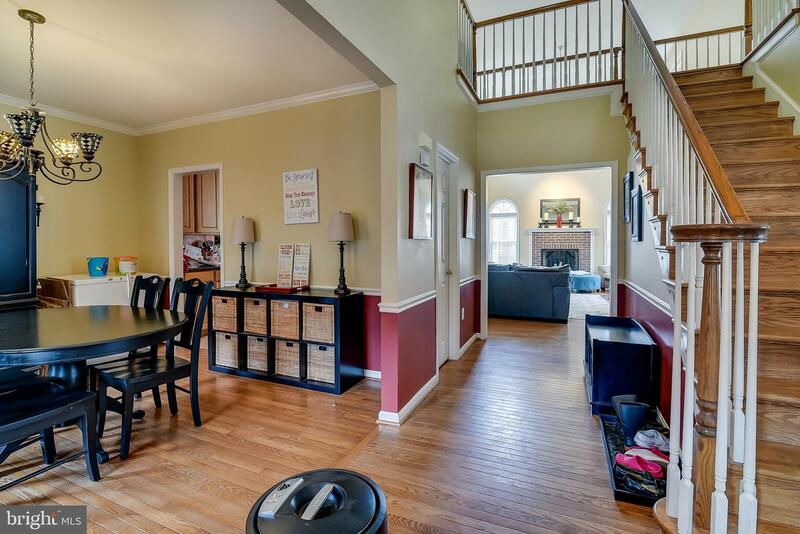 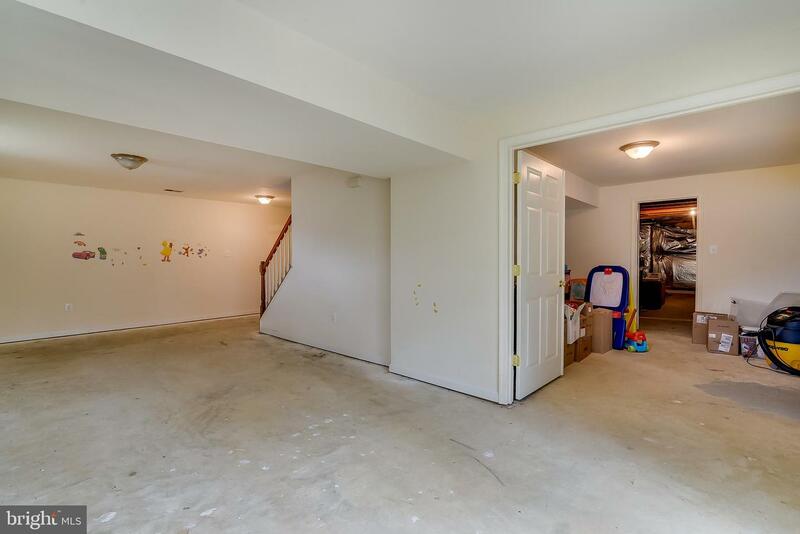 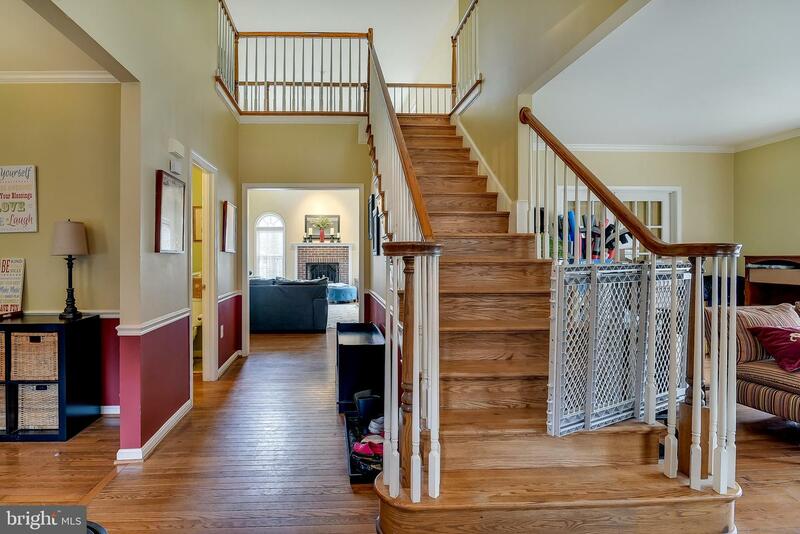 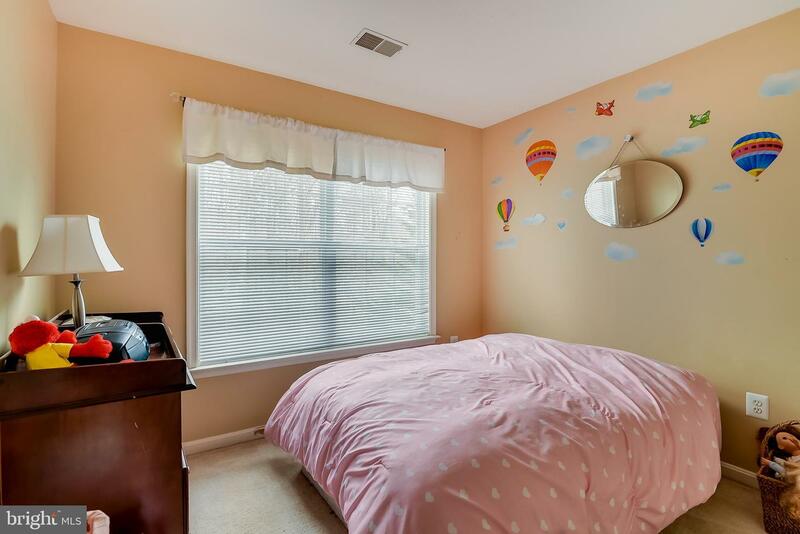 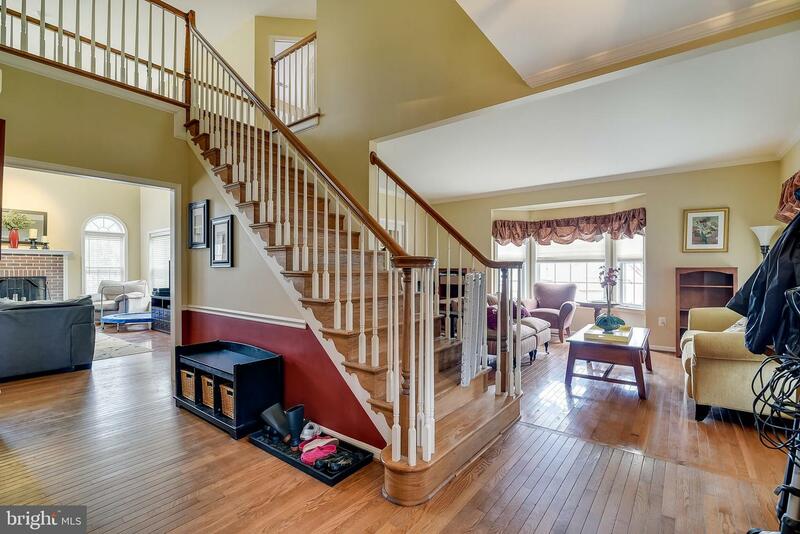 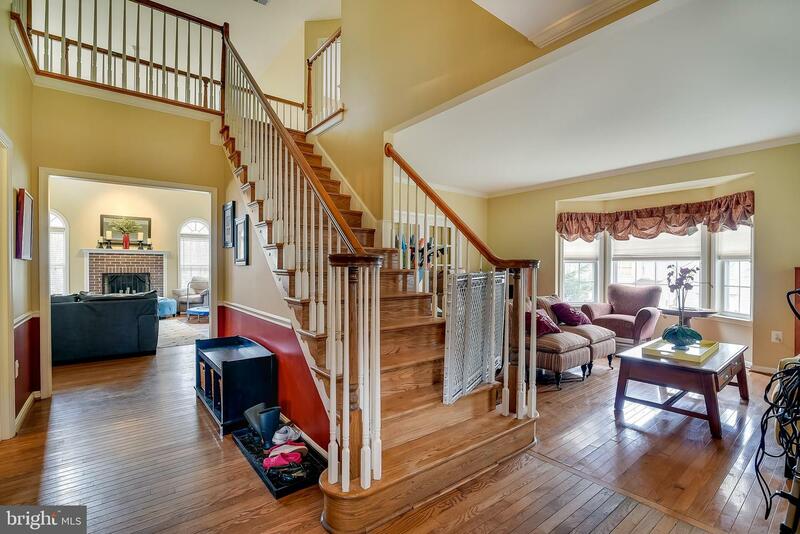 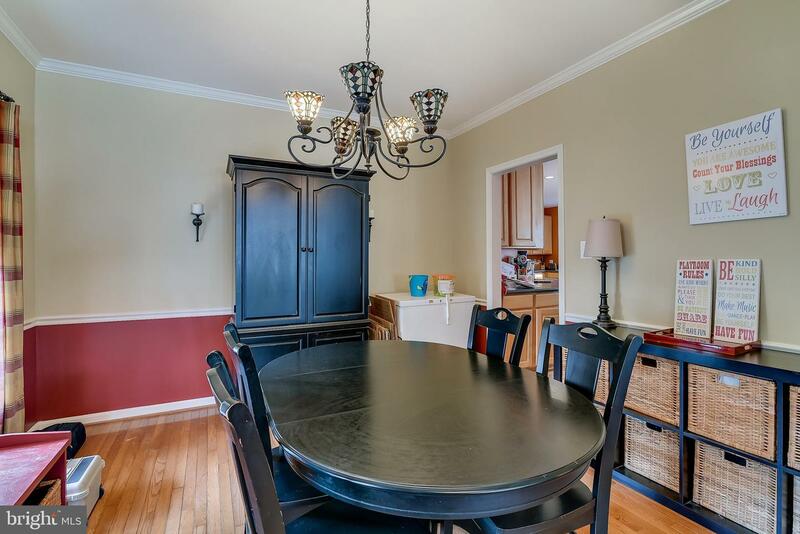 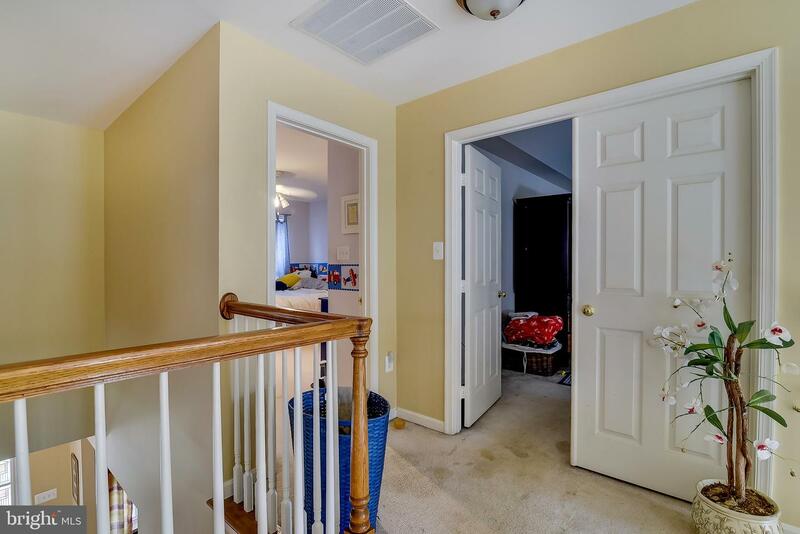 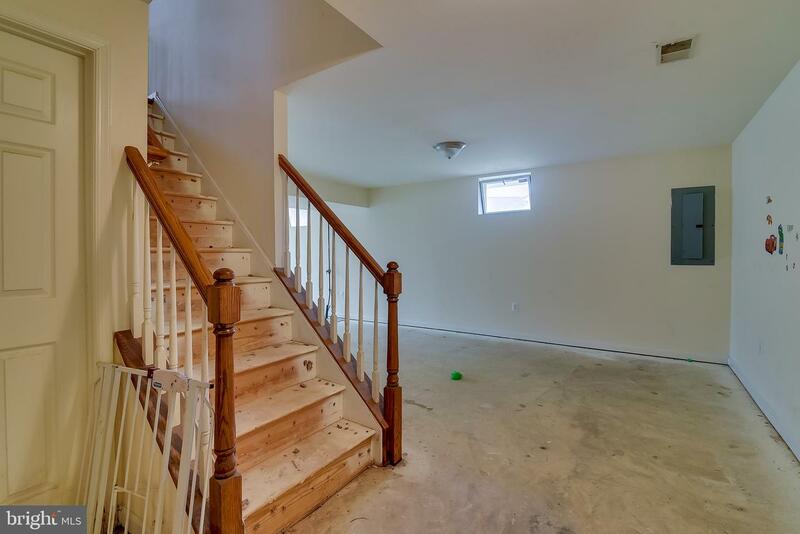 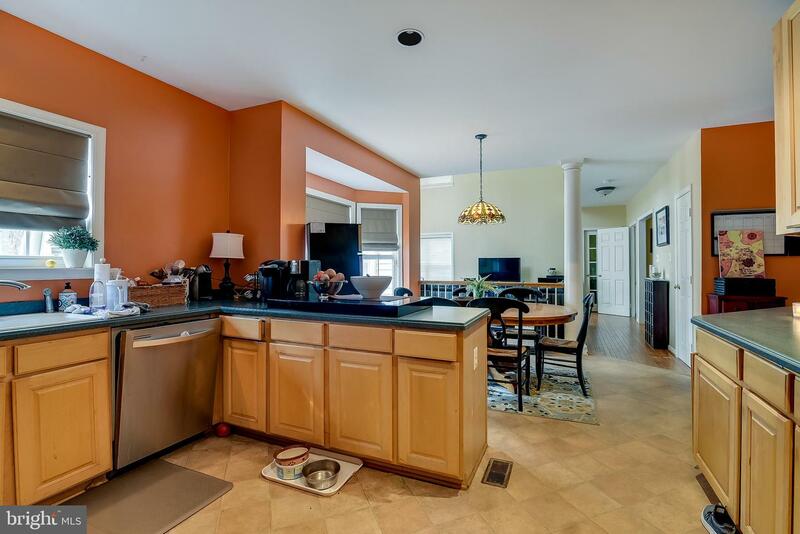 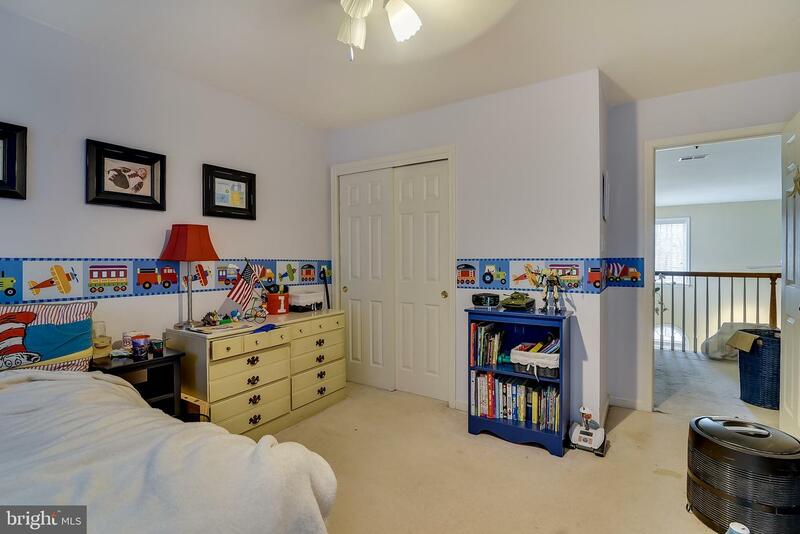 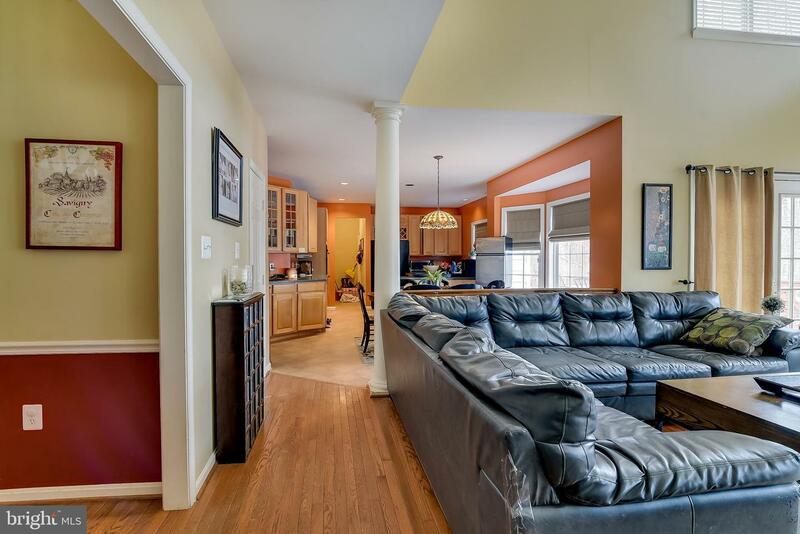 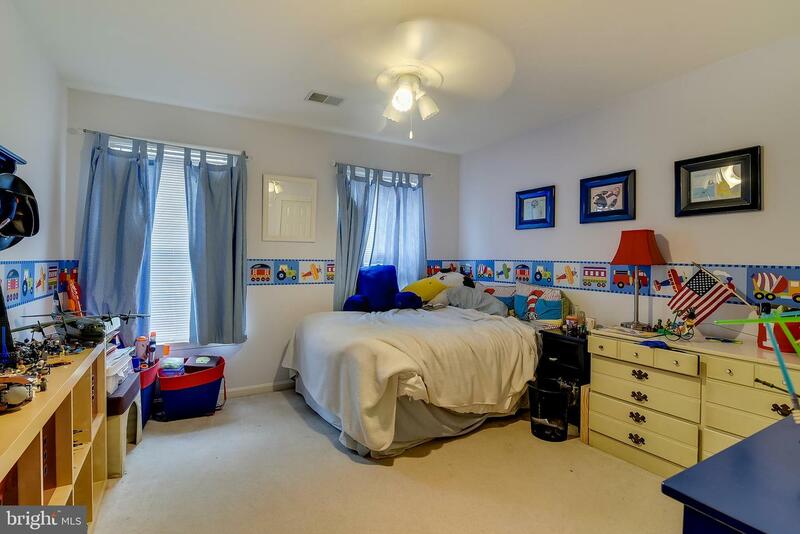 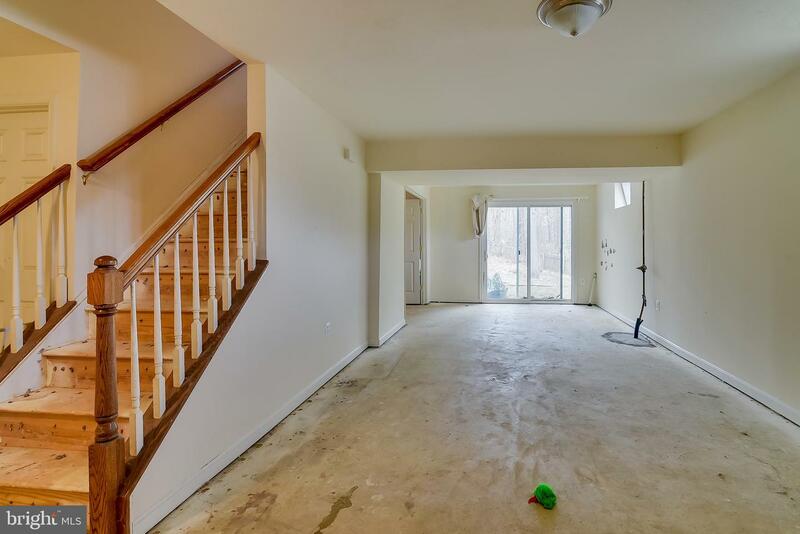 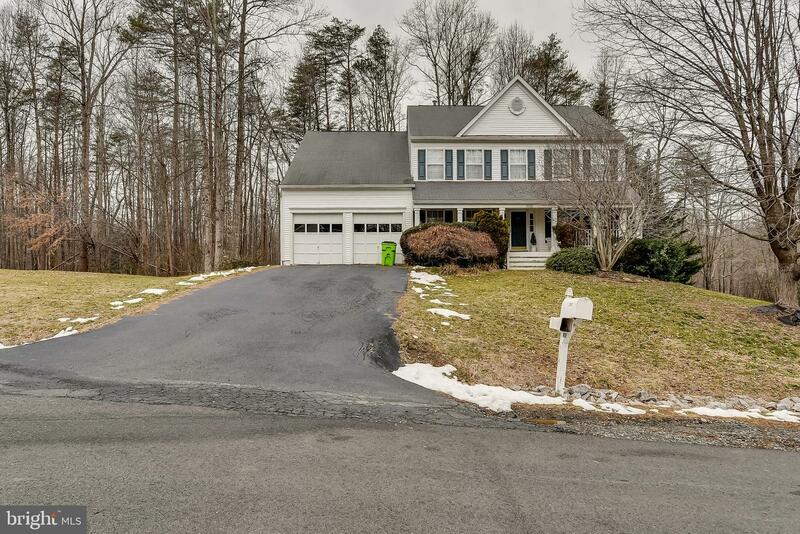 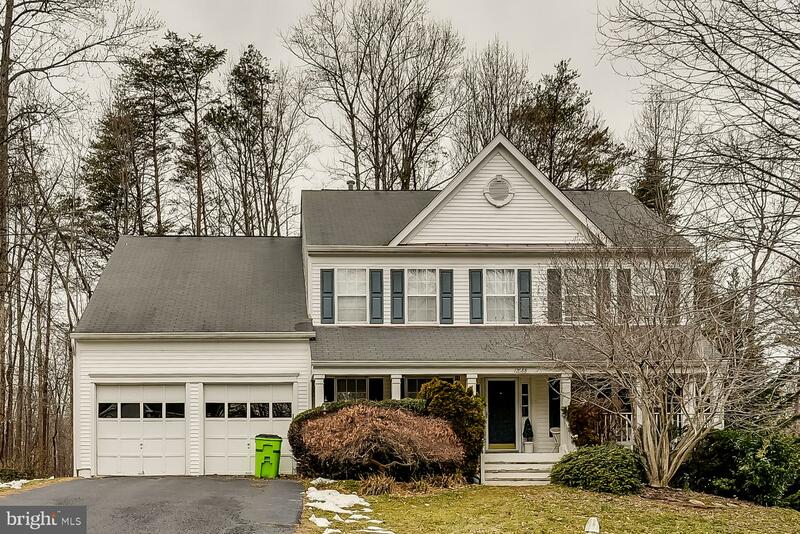 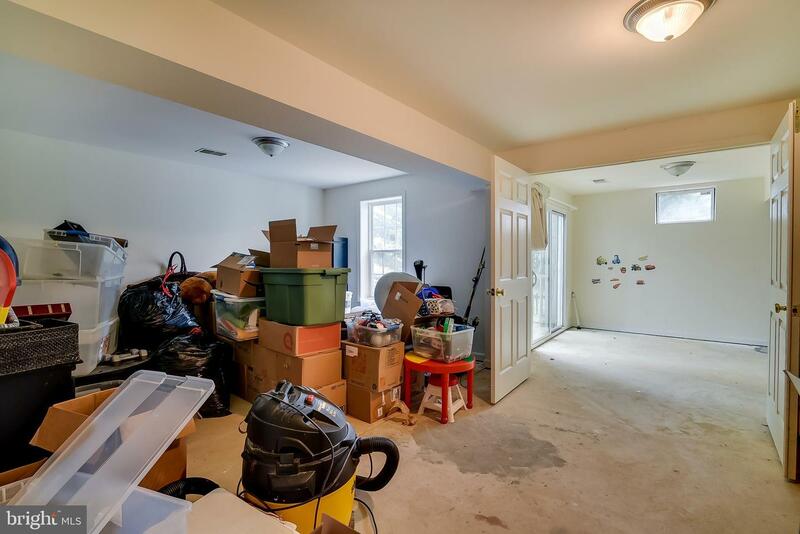 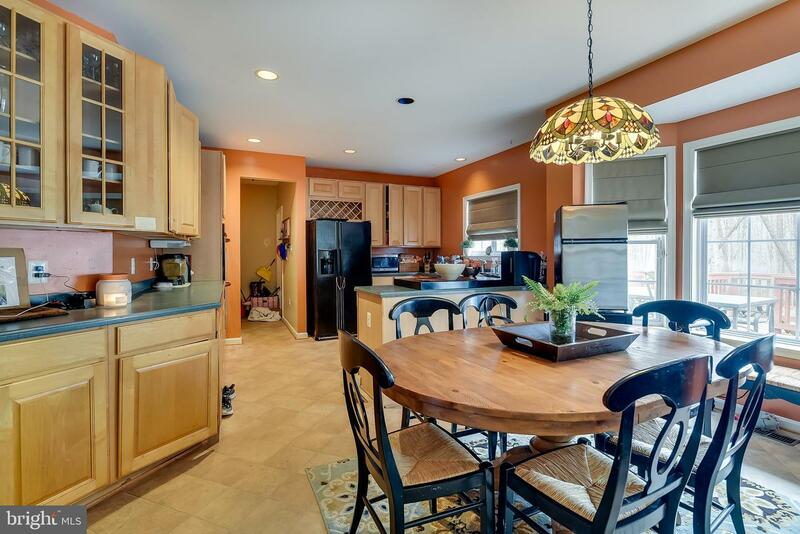 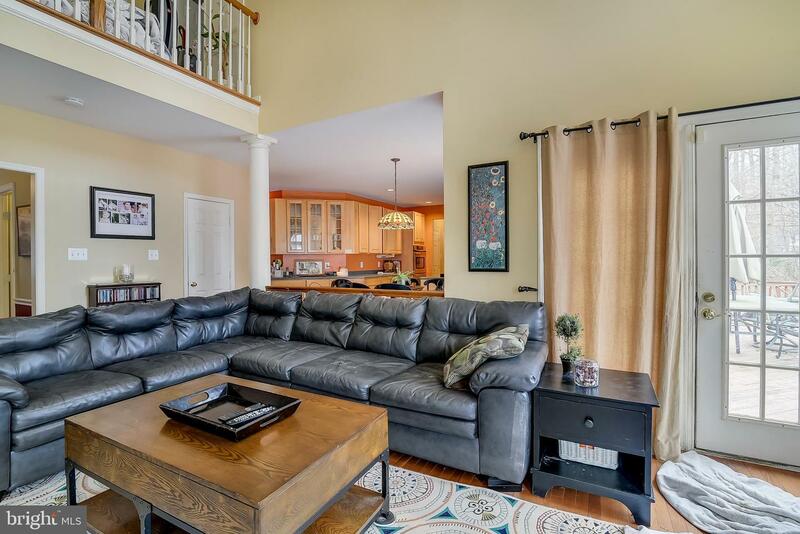 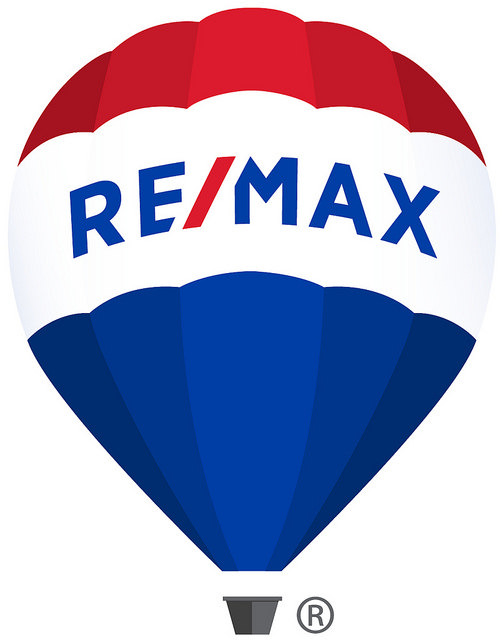 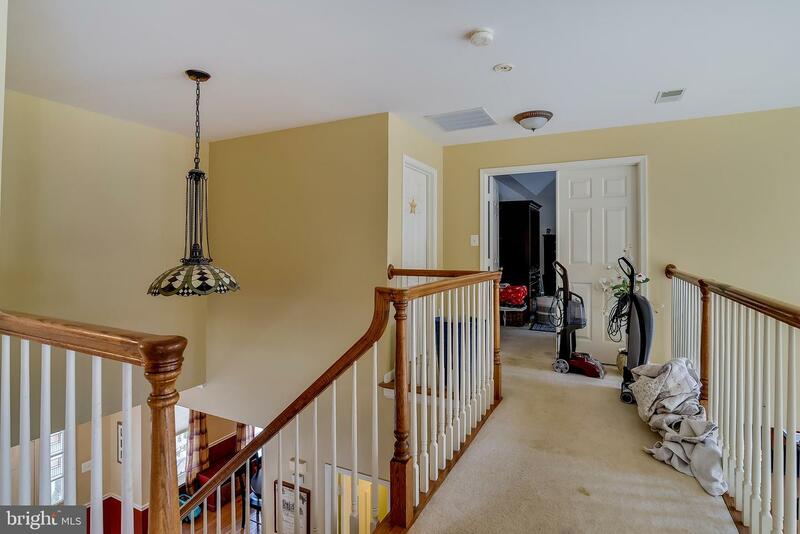 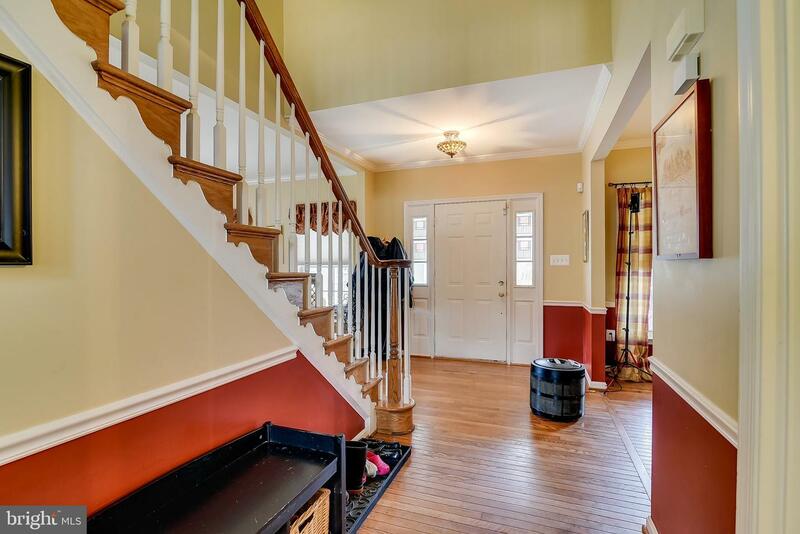 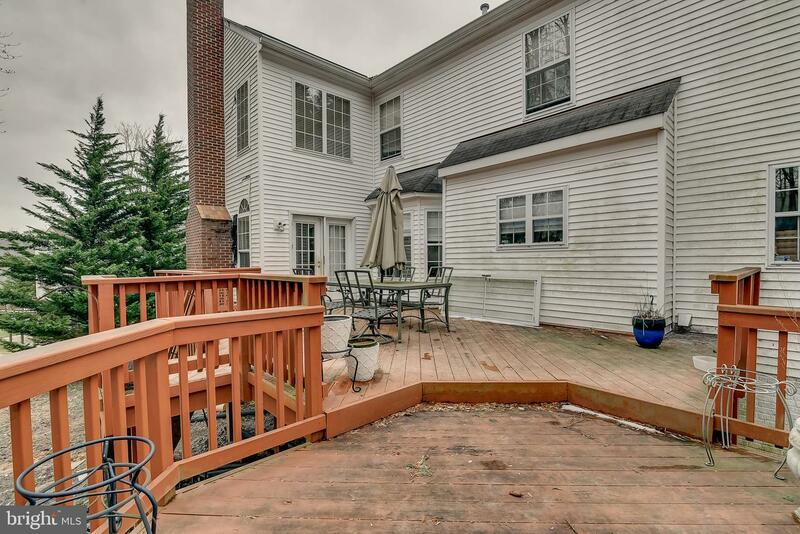 This is a 4 bedroom, 3.5 bath home with a walkout basement. 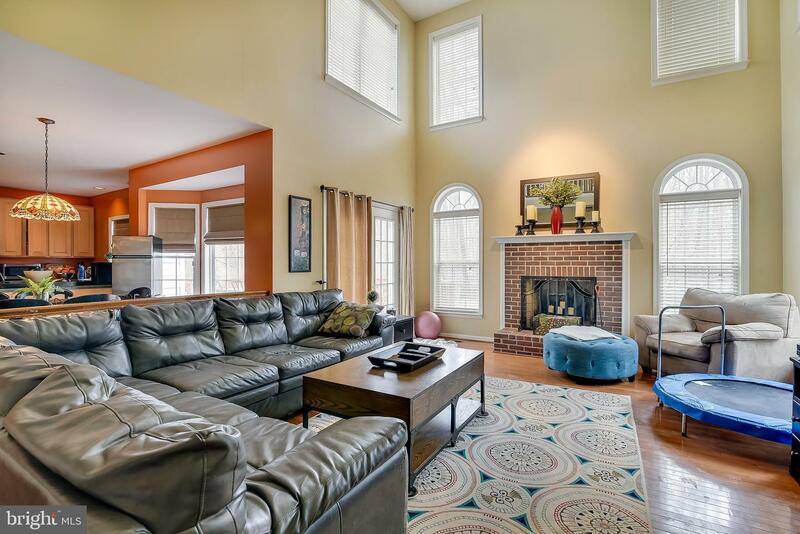 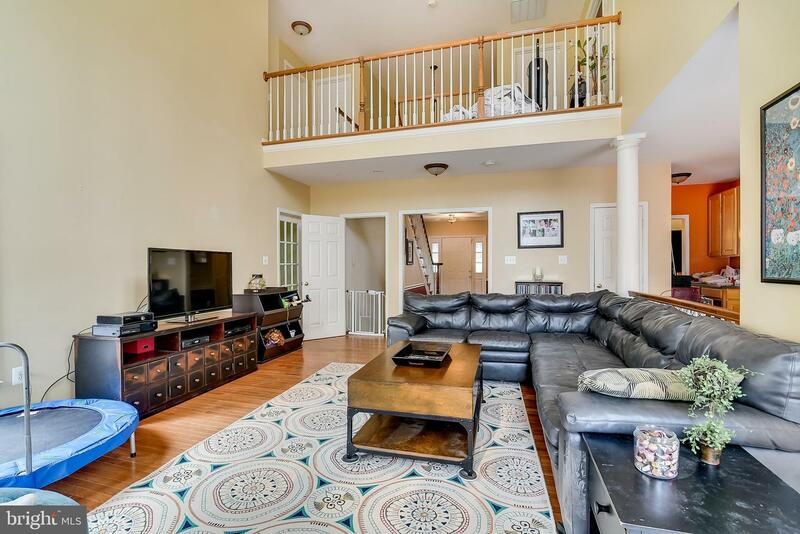 The 2-story family room is impressive to say the least.